Everyone should get a chance to participate in sport. 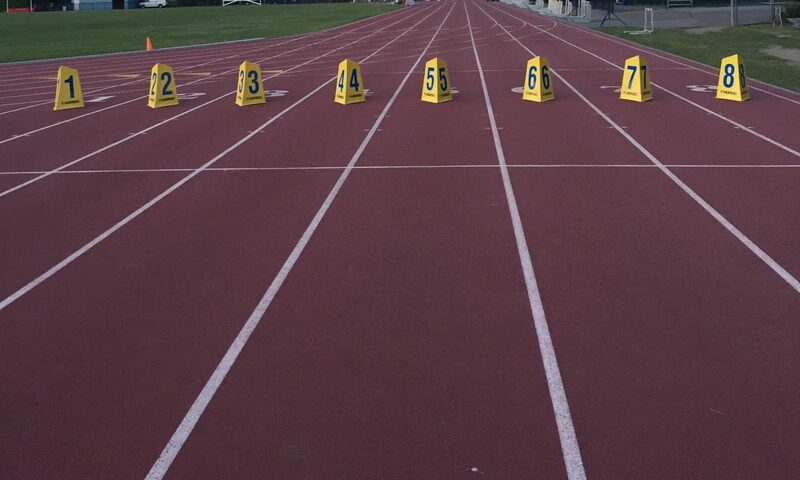 In an effort to make track and field accessible to all athletes – regardless of financial status – we have implemented a program to help make our services even more accessible. Please find more information about our program below. Additionally, please check out the following links for financial assistance!